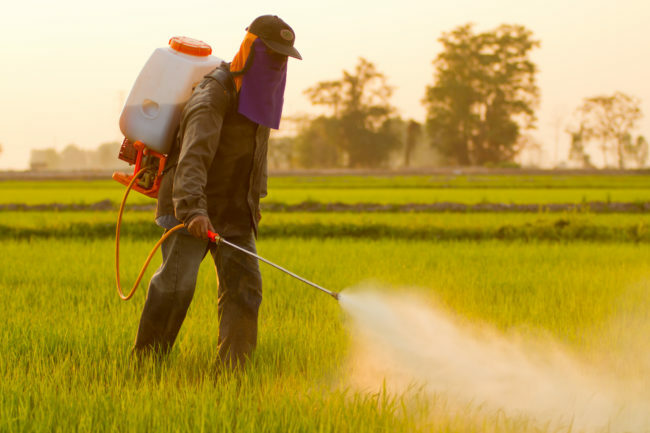 Last week, we reported that the judge who presided over the first trial related to alleged personal injuries from exposure to Monsanto’s glyphosate-containing herbicides slashed $211 million off of the $250 million awarded to the plaintiff in punitive damages. The reduction effectively brought the jury’s prior total award of $289 million down to $78.5 million – $39.25 million in punitive damages and $39.25 million in compensatory damages. The court had ruled that the plaintiff had to decide whether to accept the reduced award or seek a new trial on the issue of punitive damages. We’ve learned that the plaintiff has agreed to accept the reduced award in order to avoid a new trial. The decision to accept the lower award was likely influenced by the trial court’s well reasoned opinion that the due process clause of the 14th Amendment of the U.S. Constitution necessitates a ratio of 1:1 between compensatory damages and punitive damages (as held by the U.S. Supreme Court in its 2003 decision of State Farm Mutual Auto Insurance Co. v. Campbell). The plaintiff’s decision to accept the reduced award will likely be an indication to other plaintiffs in the 8,000+ glyphosate lawsuits pending in courts across the country that they may be unable to collect punitive damages that are greater than compensatory damages.